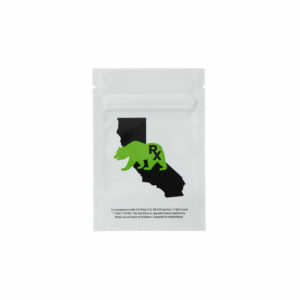 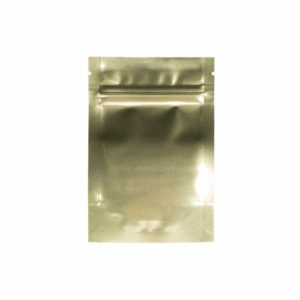 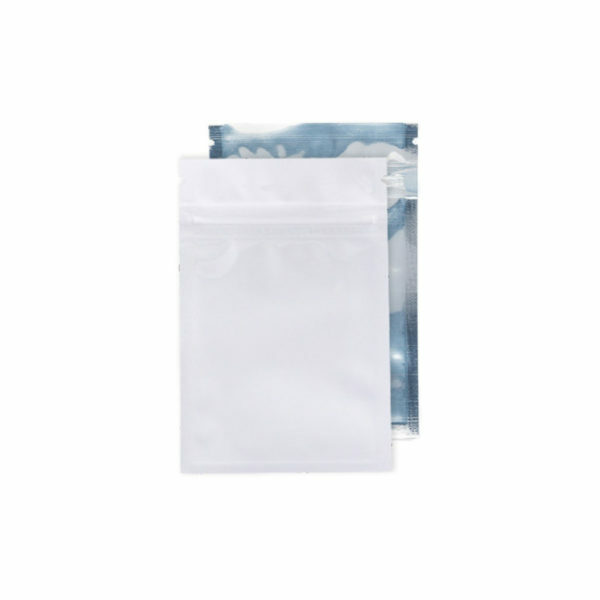 Top Shelf Packagings white and clear bags are a great solution These mylar bags are heat sealable for tamper proofing and have a tear notch for ease of opening. 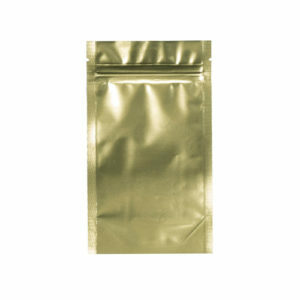 These barrier bags are sturdy with a thickness of 4.5 mils and feature moisture and oxygen resistance. 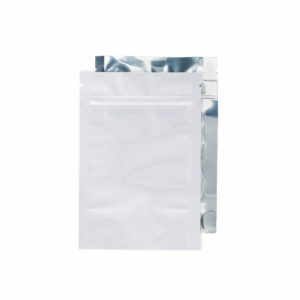 These bags have a whirte backing with clear front.